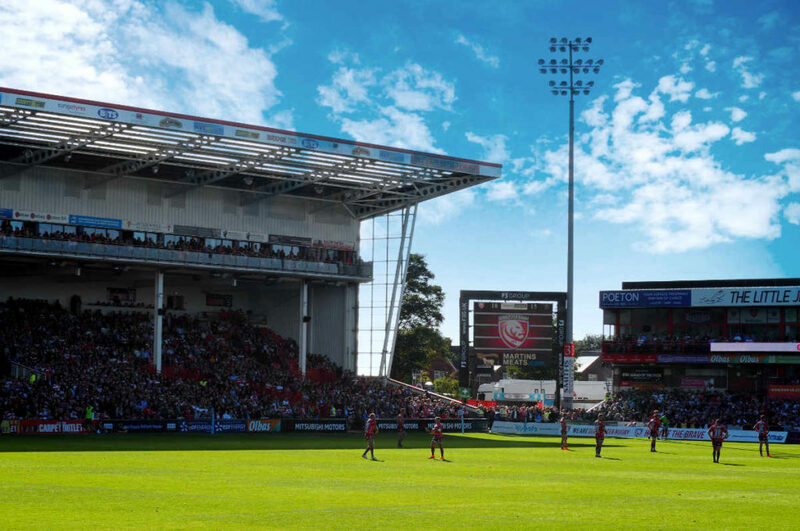 Landways’ Digital Infrastructure Project at Gloucester Rugby’s Kingsholm Stadium has been nominated for the Venue Technology Award in The StadiumBusiness Awards 2019. Launched in 2010, The StadiumBusiness Awards are the first industry awards for the stadium sector, by the stadium sector. 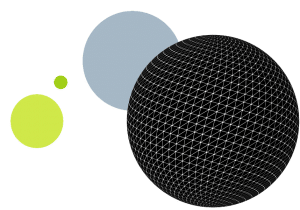 An expert judging panel has come up with the shortlist of world-class nominees across the nine award categories and selecting the winners is expected to be a tough choice. Award winners will be announced in an Awards ceremony evening at Emirates Old Trafford in Manchester on 4 June 2019 as part of The StadiumBusiness Summit conference.